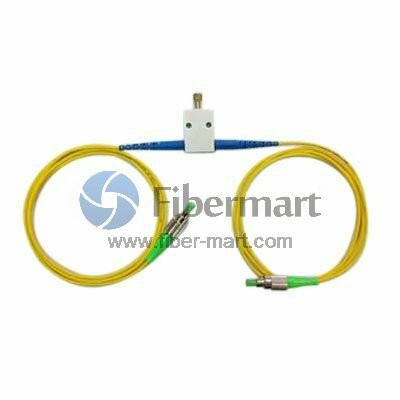 The in-line variable optical attenuator (VOA) is manually-adjusted, used for precisely balancing the signal strengths in fiber circuits, or balancing an optical signal when evaluating the dynamic range of the measurement system. Note: Picture is for FC/APC to FC/APC, please take it as reference. perfect customer service , thx.